What do you think is the most important and valuable thing for a writer? Yes, that is right! It is, dear readers, your appreciation and opinion about the writer’s work. It is your feedback that gives the writer the stimulus and motivation to write more, as well as the ideas and suggestions for improvement to be considered in his/her writing. This is also true for me. I love readers’ feedback about my poems, short stories, and novels. It is like a fuel for my writing engine: the more feedback I receive, the faster and better it works. 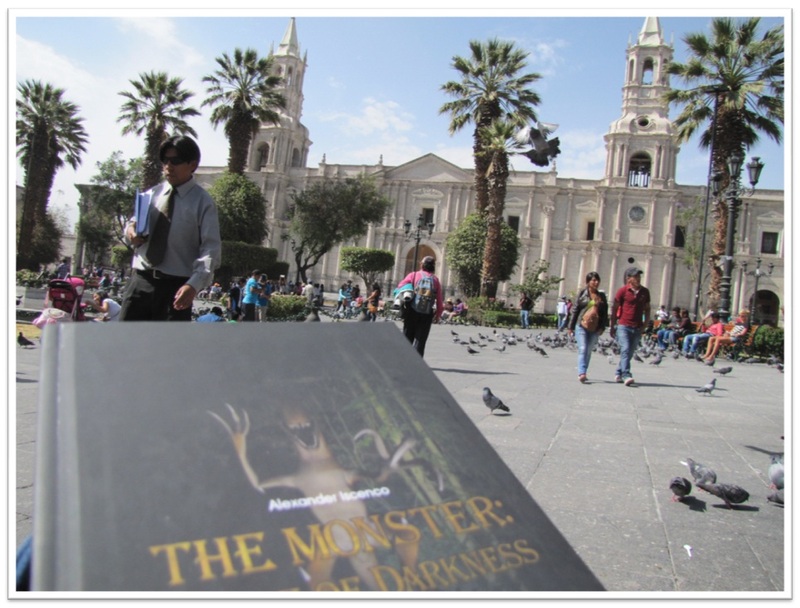 My novel “The Monster: Blade of Darkness” has already been read by a good number of amazing people worldwide. That is why I started contacting them and asking for their opinion on the novel. All feedback that came from them was quite interesting, positive, and useful for me in terms of planning the style and plot of the other novels of “The Monster” trilogy. And in order to show the feedback received, I set up the section Testimonials on this website. There you are able to see the readers, who have already finished reading the book “The Monster: Blade of Darkness”, and their opinion regarding it. Furthermore, I invite YOU to share your feedback about the book. For that please use the Contact section of the website. I will be much grateful for your opinion and suggestions, dear reader. This entry was tagged Blade of Darkness, Monster, novel, readers, testimonials, The Monster. Bookmark the permalink.